LAHORE, Pakistan (Morning Star News) – Four Christians, including a woman, were killed and a young girl wounded in a terrorist attack in Pakistan on Monday (April 2), sources said. Rickshaw driver Pervaiz Masih was transporting his brothers-in-law Imran Masih and Tariq Masih, along with their sister-in-law Firdous, in Quetta, capital of the restive province, when two unidentified terrorists opened fire on them, killing them instantly, according to the driver’s cousin, George Anjum. The visitors had just boarded the vehicle when they were attacked. 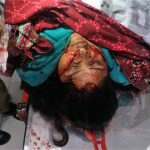 Pervaiz Masih’s 12-year-old daughter, Sidra, suffered bullet wounds and was receiving treatment at Quetta’s Civil Hospital. Her life was said to be out of danger. The rickshaw driver lived in Quetta, while his relatives were visiting from Sheikhupura District, Punjab Province, to celebrate Easter, Anjum told Morning Star News. 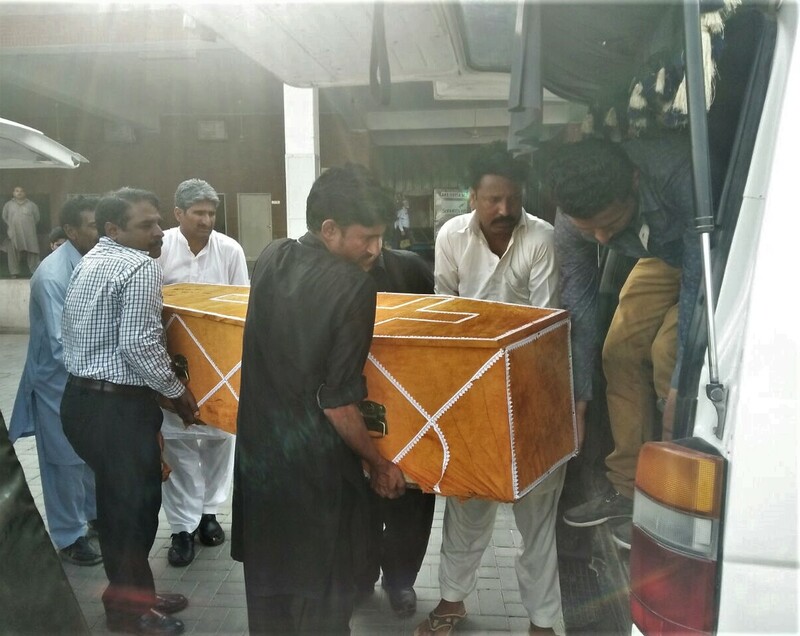 The bodies of the three visitors reached Lahore today for burial in their native Narangmandi, Sheikhupura District. Police found 9mm bullet casings at the scene of the attack. After a suicide bombing at a Methodist church in Quetta in December, a week before Christmas, IS claimed responsibility for the assault that killed at least nine people and wounded more than 50. 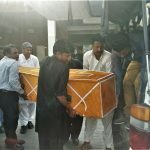 It was the first time the Islamist terrorist group had claimed responsibility for a church bombing in Pakistan, though a number of churches have been attacked in the more than 96-percent Muslim country in recent years. A senior Balochistan police office, on condition of anonymity, told Morning Star News that the IS claim was not confirmed and that the attack seemed to be the handiwork of Sunni terrorist group Lashkar-e-Jhangvi (LeJ). The official said that intelligence reports indicated the LeJ was collaborating with the proscribed Tehreek-e-Taliban Pakistan (TTP) and Tehreek-e-Taliban Afghanistan (TTA) to target law enforcement agencies and army personnel, as well as the Hazara Shia and Christian minorities in Balochistan, particularly in Quetta. The officer said that security across the province, especially in Quetta, was on high alert from Good Friday to Easter to prevent attacks on the Christian community. “Since security was tight in churches, we believe that the terrorists chose to target the Christians on the roads instead,” he said. Khalil George, a Christian member of the National Assembly from Balochistan, said that terrorists are now looking for soft targets, making Christians living in Quetta and elsewhere in the province vulnerable. Since 2007 Pakistan has been battling terror groups, including the TTP, LeJ, Jamaatul Ahraar and others that seek to impose a stricter sharia (Islamic law) on the country. Violence has dropped in recent years as a series of military operations succeeded in displacing the TTP and allied groups from their strongholds in northwestern Pakistan, but sporadic, large-casualty attacks continue. In all, at least 242 people were killed in attacks in Balochistan Province in 2017, according to the South Asia Terrorism Portal research group. Attacks often target Pakistan’s minorities, including Shia Muslims as well as Christians, Hindus and members of the Ahmadiyya sect. The suicide bombing on the Methodist church in December was claimed by the ISIS affiliate in Afghanistan and Pakistan, known as ISIS Khorasan. 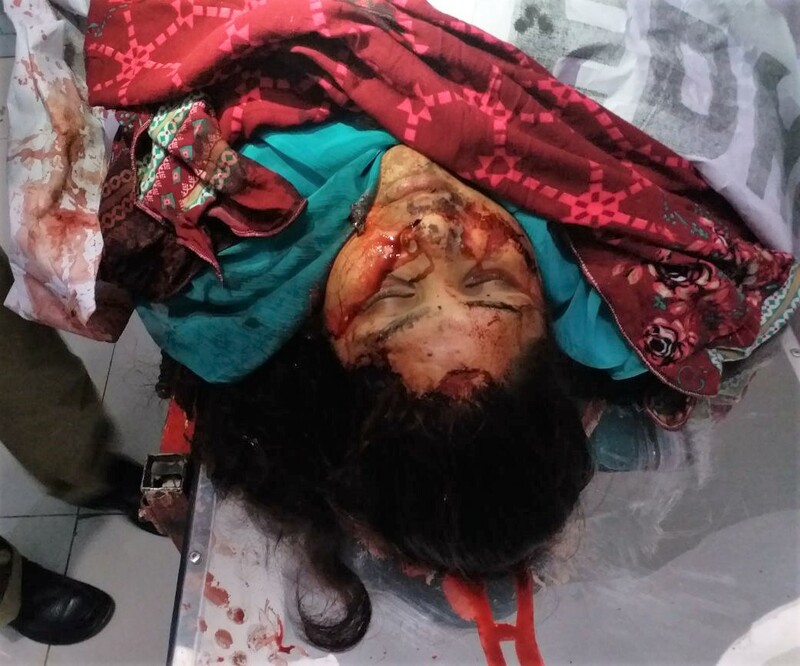 In 2016, a Pakistani Taliban splinter group targeting Christians killed a bystander and injured three members of Pakistan’s security forces when suicide bombers struck a Christian neighborhood near Warsak Dam on the outskirts of Peshawar. Also in 2016, an Easter Sunday bombing targeting Christians at an amusement park in the eastern city of Lahore which killed at least 69 people, mostly Christians. Pakistan is ranked fifth on Christian support organization Open Doors’ 2018 Word Watch List of the countries where it is most difficult to be a Christian. If you would like to help persecuted Christians, visit https://morningstarnews.org/resources/aid-agencies/ for a list of organizations that can orient you on how to get involved. © 2018 Morning Star News. Articles/photos may be reprinted with credit to Morning Star News. Morning Star News is a 501(c)(3) non-profit corporation that relies solely on contributions to offer original news reports of persecuted Christians. By providing reliable news on the suffering church, Morning Star News’ mission is to empower those in the free world to help and to encourage persecuted Christians that they are not forgotten or alone. For free subscription, contact editor@morningstarnews.org; to make tax-deductible donations, visit https://morningstarnews.org/donate/? or send check to Morning Star News, 34281 Doheny Park Rd., # 7022, Capistrano Beach, CA 92624, USA.